He has over 15 years of working experience and has specialized in marketing, communications and online media. He has worked on building a number of communication strategies, promotions, marketing and PR activities, as well as campaigns for private companies, CSO’s, international organizations and state institutions. Bojan Kordalov is a certified trainer for multiculturalism as well as digital and information literacy. In the past 10 years he has been engaged as lecturer at over 300 trainings in the country and the region on topics related to public relations, online communications and social media. 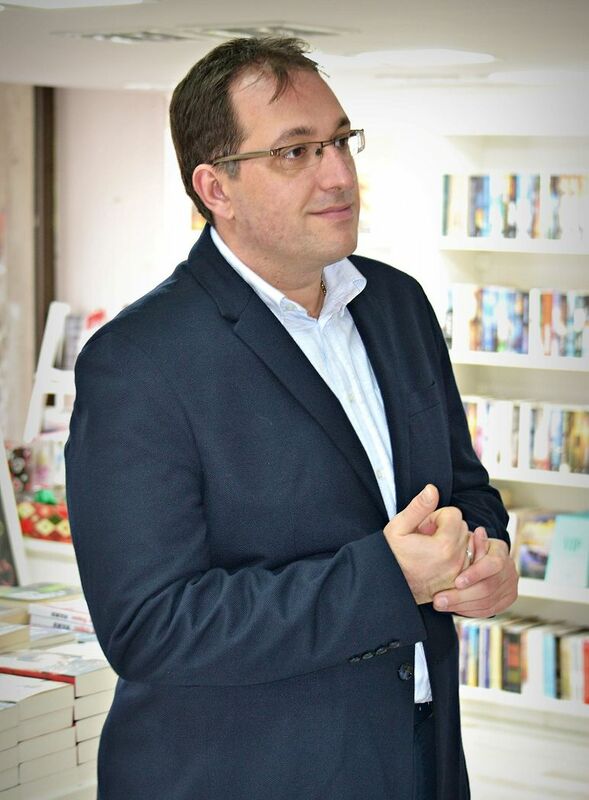 He has regular public appearances in electronic, print and online media from Macedonia and the SEE region, and writes columns in the field of public relations and digital communications. He is co-author of 3 publications: “Social Responsibility through Social Media”; “Manual for non-formal education” and the magazine “Getting to know the EU”.